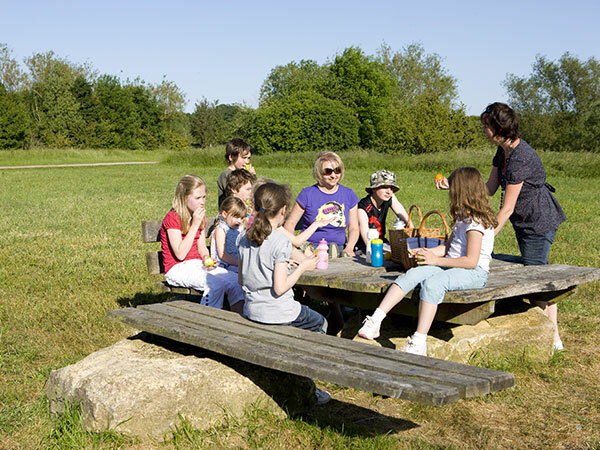 Stanwick Lakes is an ideal location to enjoy a picnic, perhaps while watching little ones play in the Adventure Playground, or wander a bit further afield and find a more secluded spot away from the hustle and bustle. 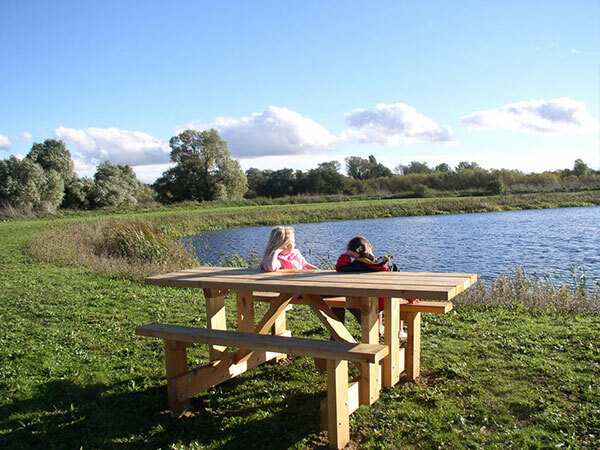 Picnic benches are located in the central hub area, but there are also huge grassy areas alongside stretches of the river around the adventure trail, as well as occasional picnic benches – perfect for getting away from the crowds. As a nature reserve we try to keep our site as clear of rubbish as possible so we ask you to please take your rubbish home with you.